We have some exciting updates to share and we give our reaction to Rob Walling and Einar Vollset’s big announcement of the TinySeed Fund. Jordan and his team are preparing to move offices in Slovenia. He also sings the praises of case studies. Carthook has been working with Case Study Buddy and Jordan is very pleased with the results. He shares some of those strategies and explains how they are working for the company. Brian is publically building ProcessKit but he’s hit a lull in his information sharing. We talk about the pros and cons of building in public and how it is hard to know what is worth sharing with your mailing list. Brian has also written a how-to article about tiny confs, he explains why he wrote it and the response he’s had from it. We wrap up today’s episode with TinySeed Fund. 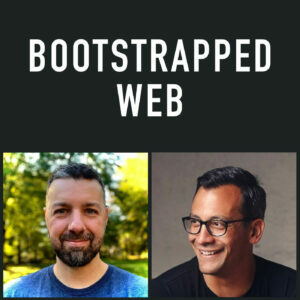 We explore who would benefit from this fund and why it is so exciting for the bootstrapping community. It is a wonderful idea with potential and we discuss that potential. How to organize a tiny conf. Building ProcessKit and how Brian is interacting with his mailing list. Finding the right balance between marketing and product design. When to go on defense or offense. How case studies are working for Carthook’s growth. How authenticity and quality draw an audience. 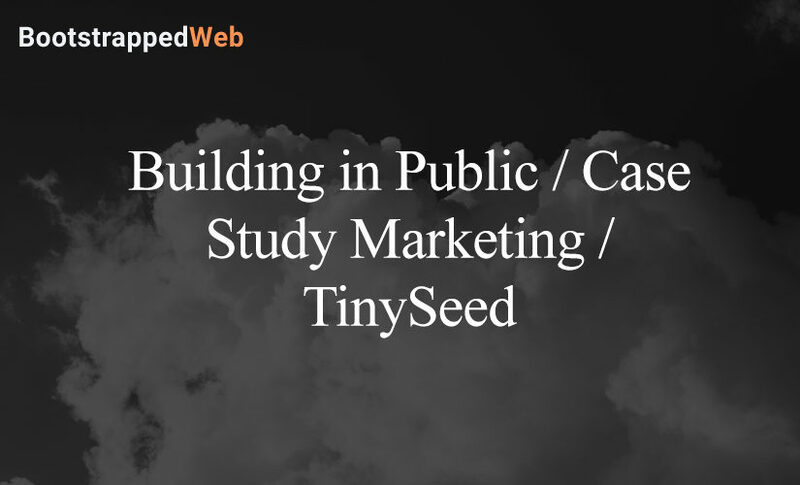 TinySeed Fund and what it means for the bootstrapping community.